There are two words that come to my mind when I hear the syntagm “modern people”. Those are smartphones and the Internet. These two have branded the beginning of the 3rd millennium in a very distinctive way. Chatbots have done something similar last year, admittedly not to that extent, though. Today we are going to talk about chatbots and how they fit in this equation with smartphones, the Internet and modern people. Let’s see why personal chatbots are the new answering machines and what’s made it possible. In order to bring the idea of just how huge digital communication is, we have to introduce you to some numbers. The number of registered Viber chat app users reached 980 million in December 2017. At the same time, the Facebook Messenger app has accumulated over 1.2 billion monthly users world wide. Even Slack, a piece of cloud-based software designed to help people oriented on business collaborate has a frequently used chat feature. This tool has over 6 million active daily users. The conclusion – modern people rely heavily on digital communication. And this is exactly where chatbots have been recognized as a new answering machine solution. Before the legacy answering machines were able to take hold in our daily lives, certain technological prerequisites had to be put in place, and the same applies to chatbot technology. 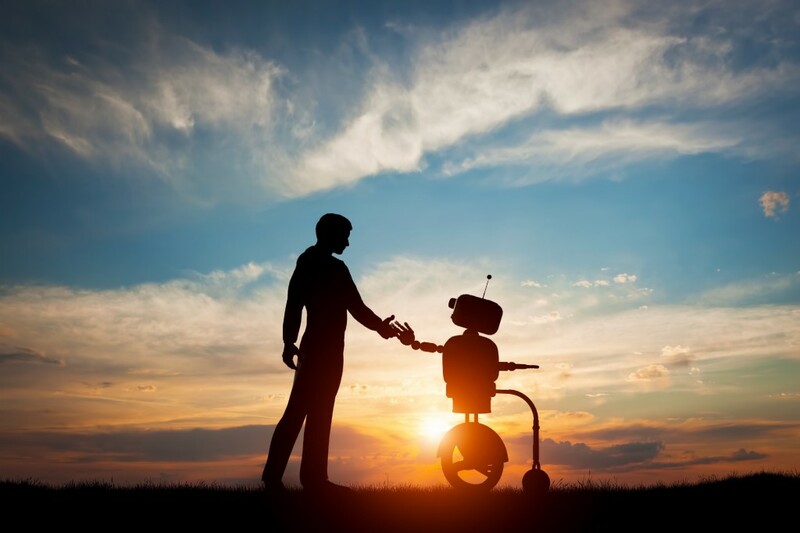 From what we see on the market at the moment, the climate for chatbots to become the new answering machines of modern people is enabled by both new tech and the preferences of the new generations. And as you could see in the previous section, a new kind of communication network has been established. Almost half of the world’s population is using at least one digital communication channel in their daily communication. Before any technology becomes popular, it has to be appealing to the masses. One of the most important factors to determine this is ease of use. Chatbots excel in this field. Not all modern people are tech savvy, even though they use numerous technologies on a daily basis. So, a lot of people are tech savvy these days, but chatbot platforms, like SnatchBot, strive to provide a chatbot building environment that doesn’t require programming skills. The reason why we mention SnatchBot is because they are a free chatbot platform available to anyone. You will also get an API which can be integrated across multiple channels. Due to platforms like this one, different, niche specialized chatbots have emerged all over the place and they have shown great results. Answering machines are ridiculously cheap today, especially if you compare their prices to the period when they appeared on the market for the first time. Today the situation with new technologies is completely different. So, how much money does a modern men need to indulge themselves with such a brand new solution, a chatbot is? Nothing. Yeah, you heard me right. The best chatbot platform is also a free chatbot platform. Thanks to this convenience, it is logical to assume that modern people will become early adopters of this new tech. Don’t be alarmed next time you try to contact your friend via VIber, just to discover a friendly robot-face welcoming and informing you that his master is away, and asking how it may be of help. Modern people have another thing in common – a chronic lack of time. They are in need of an answering machine able to tell important calls from spam, especially when it comes to business people. Many of them have built large networks on social media platforms and they are being contacted by hundreds of people on a daily basis. Chatbots are well suited to becoming the new smart answering machines able to tell important calls from unimportant ones. 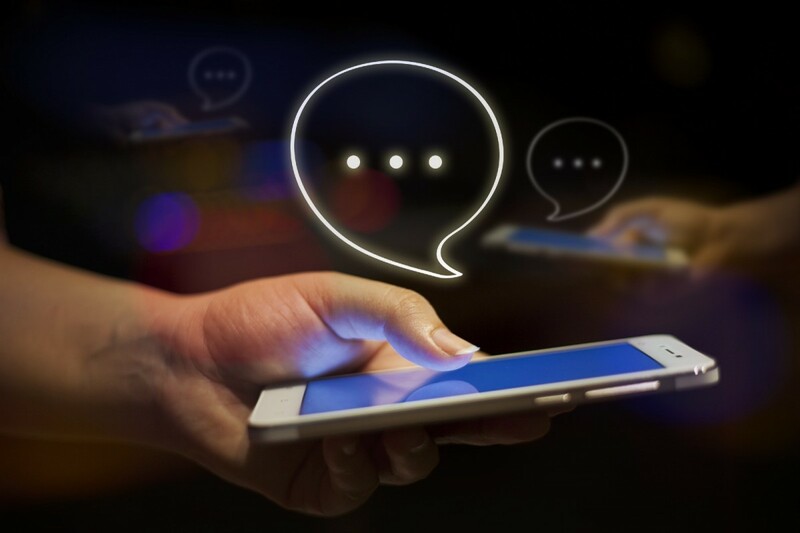 Thanks to the Artificial Intelligence that powers their engine, chatbots can quickly learn which messages deserve the precious time and attention of their masters. This is another thing that launches them on the right trajectory to becoming the next great success of the AI-powered software industry. Checking-in with a chatbot is also made simple. People who utilize them can directly engage them in conversation to review the important messages or they can set the bot to send automatic emails for them to review. The convenience comes from this technology being mobile-ready, so people can do this on the go and from any device that is in their hands, despite their geolocation. This is another aspect that adds to the overall ease of use of chatbots. In the end, let’s address the one thing no answering machine ever had, not even the ones that were the most technologically advanced and attached to the most modern telephone network – the ability to learn. Artificial Intelligence, Natural Language Processing and Machine Learning technologies are the foundation of the entire chatbot construction. Thanks to all of these, chatbots are not only able to sound just like real people, but also able to learn from past conversations. While in private hands these technologies will help people impress their friends and cousins, in the business world they hold more benefits. They are able to streamline the communication between business partners, especially when the language is the main obstacle to collaboration or striking a new deal. Chatbot technology offers amazing opportunities for people around the globe. One of the many exiting applications of this tech is that chatbots will slowly become the new answering machine for modern people. If you want to find out more about this tech, we encourage you to search online. Chatbot was the buzzword of 2017, and you will be able to find a lot of authoritative resources to get more information from.